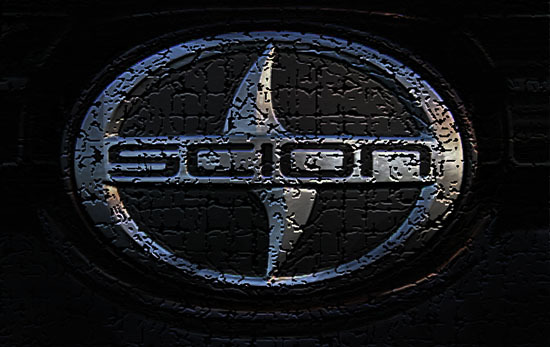 Yes, Toyota has decided to kill the Scion brand today. They've actually killed it in steps. In one big, idiotic move, they made if much bigger, which was the opposite of what their customers wanted. Then, instead of correcting that, they just killed it in . Meanwhile, Kia was smart enough to come up with their own version of the "cute and square" little car, the Soul. And they didn't mess it up when they redesigned it. Sales are up every year! They sold over 147 000 of them last year! Instead, what Scion did was selling us a version of the Mazda2 sedan ( a sedan!) with a super ugly front end. Amazing. Another story of inept suits killing a whole brand. Yes and you forgot to mention that with the XB it had a 4 Speed automatic and hub caps. By the time you tricked it out you were paying almost as much as a RAV 4. Toyota did the same with the Matrix and even the Vensa. They introduce these models and then never modify them during the course of their tenure until demand wanes. Had Toyota improved the mentioned vehicles I'm sure sales would have continued or even risen as they have the SOUL. Your comments are spot on. Such a sudden decision that we've been waiting years to hear! I love my 2005 xB manual. Toyota has been living off it's reputation for the last couple of model years. Their styling department continues to crank out lots models that are boring or the exciting ones end up being hideous. Their interiors seems to be going backwards in design and while everyone else in introducing nice soft touch plastics, Toyota continues to proliferate hard plastics abound. I would love to know who is really at the helm (and why) and are they really doing any marketing focus groups on their designs. I am waiting for Toyota to produce a great car that actually is a great design. Toyota was a better company under the leadership prior to Akio Toyoda who is a cost cutter that pretends to be a car guy.